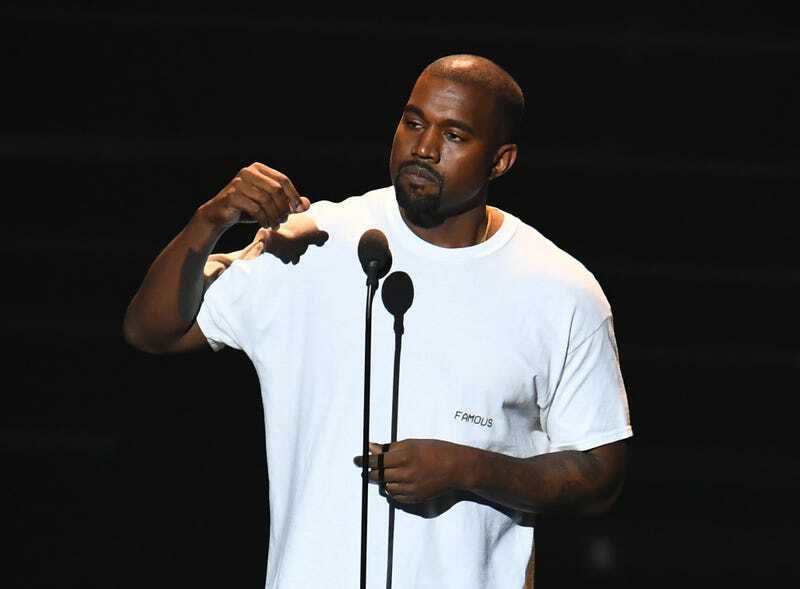 It's been a week since Kanye West was hospitalized after displaying bizarre behavior during two recent concerts in California. And now there are reports that the rapper was allegedly suffering from paranoia and depression, according to TMZ. The site reports that West thought not only that people, like his doctors, were out to get him but also that they were also out to ruin his marriage to Kim Kardashian. West's doctor Michael Farzam, who was the one to initiate the hospitalization, stated that West was suffering from a temporary psychosis, according to the report. West is expected to be released sometime Monday, TMZ reports.